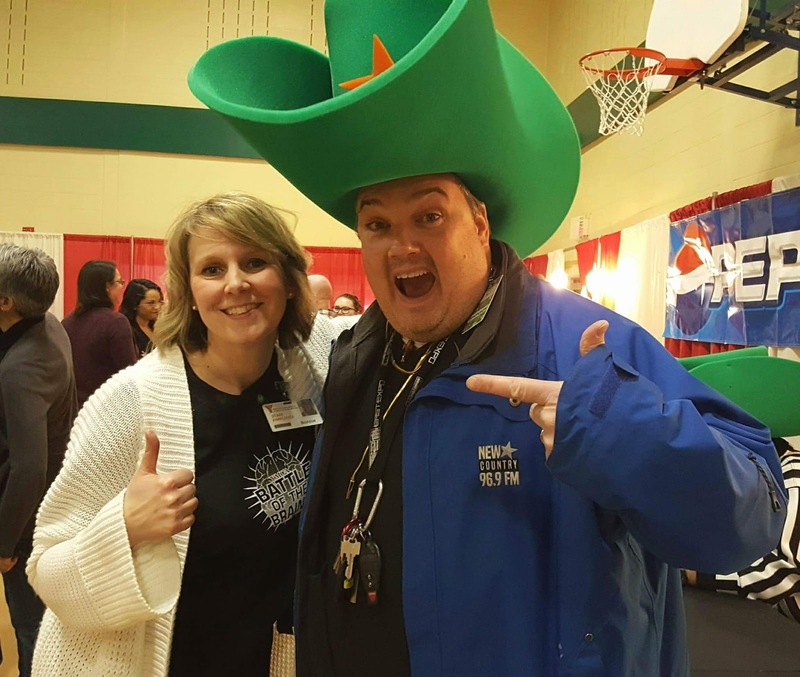 YMCA BAttle of the Brains March 23 2019 *update: $15000 raised for ReConnect! $15000 raised for the YMCA ReConnect Program! -What's Battle of the Brains again? Battle of the Brains is like Game-Night-with-your-Friends... your team answers rounds of questions for points and the whole thing helps YMCA Moncton's ReConnect Program so you're helping them to help homeless people. B.O.B. happens on March 23, 7:00p at YMCA Moncton. -How much is this gonna cost??? Here's how that works: Get a team of 4 to 6 people... get pledges or get your company to sponsor your team to the tune of $600... CLICK HERE to get a PLEDGE SHEET or more info. *note: this is a 19 and older event. *note: you should totally wear costumes. 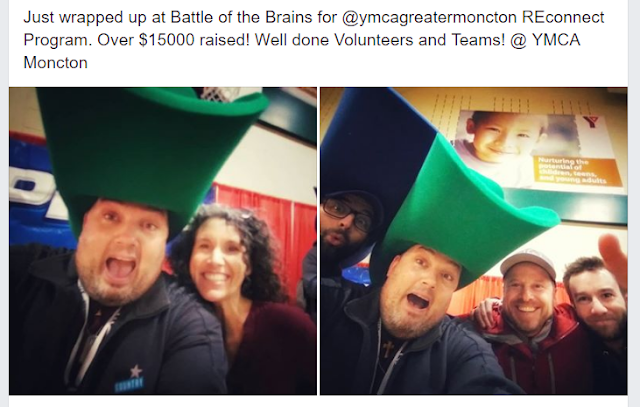 THANK YOU FOR HELPING OUT YMCA MONCTON RECONNECT at Battle of the Brains! CLICK HERE for Reconnect info or to donate.